As a kid, Patrick Nicho would eat if he felt sad. He’d eat if he felt happy. He’d eat when he was bored. And he’d eat just about anything he could get his hands on. Because of this, by middle school, he weighed somewhere around 300 pounds. By high school, that number hit 400, and ultimately, just a few years after college, Nicho hit 520 pounds. But at 26 years old, he found his reason to change: His wife, Eva. “I was very sedentary and spent most of my time playing video games,” Nicho says. “My parents did the best they could but were unable to correct any of my unhealthy eating patterns.” Then, Eva came along. Toward the end of 2012, Eva, who was also obese at 300 pounds, decided it was time to lose the weight for good as the pair prepared to marry the following summer. Nicho watched from the sidelines for several months as Eva took on the challenge of losing weight and regaining her health. So in January of 2013, Nicho joined his soon-to-be bride on her weight loss challenge. 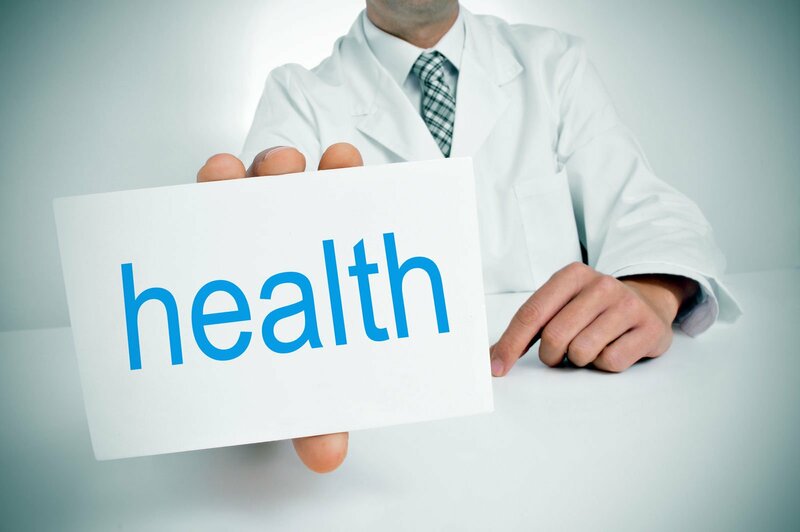 He started by researching all he could about healthy weight loss and calorie deficits. At nearly 500 pounds, every little change he made—like swapping soda for water, cutting any calories, and getting in 10,000 steps a day—made a huge impact. 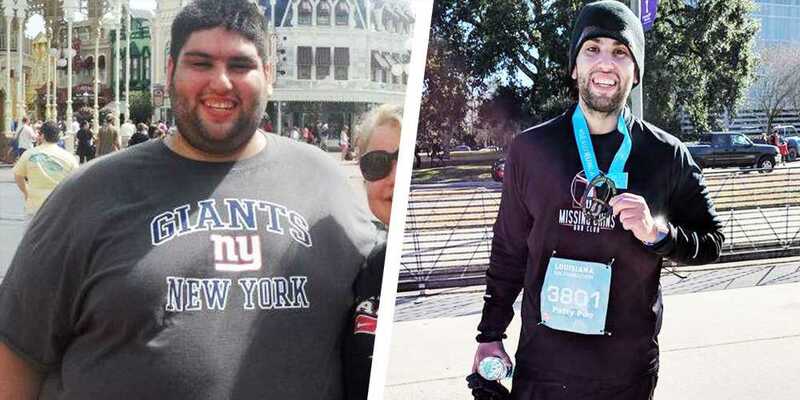 “I lost over 100 pounds that first year and was becoming a better version of myself—with a huge desire to get better and better,” he says. After losing the first 100 pounds Nicho decided it was time to get even more active by joining a local gym. However, because weight loss can never be easy, life threw a wrench in Nicho’s plans. “I was put on third shift at work, which meant working 11 p.m to 7 a.m., and this was one of my biggest challenges along the way,” he says. As a result, it became extremely difficult to find time to sleep, eat right, and make it to the gym. But Nicho persevered, losing another 30 pounds that second year, all while pulling a graveyard shift. “I used it as motivation to do better, rather than going backward,” Nicho says. His grueling work schedule wasn’t the only challenge. While Nicho was losing weight, so was his wife. And that meant the pair had to learn to grow as new people, together. Luckily for Nicho, his wife always had his back. And by 2019, the now 33-year-old dropped an astonishing 290 pounds to hit his new weight of 240 pounds. “There are no words or phrases that could possibly describe how I feel now. It’s all new and unknown to me and I’m enjoying every part of [it],” Nicho shares. As for how he thinks you can do the same, Nicho says it’s all in finding people who will support you through every up and every down. For him, that was both his wife, Eva—who lost 160 pounds—and a few of the teams he found along the way, including his gym mates and his new running club, Missing Chins Running Club. “One of the mottos is ‘stop making excuses, and just do the work,’” he says of the club. “It is the best advice I can give, because at the end of the day, all the ‘reasons’ it hasn’t worked are really just excuses.” And, he adds, it’s key to be prepared for both the physical and mental changes to come.